Each year during July-August, the Alpinism and Ski team is based in Leysin, a beautiful village in the French speaking part of Switzerland and ideally situated for alpine climbing instruction courses from beginners through to intermediate and advanced. 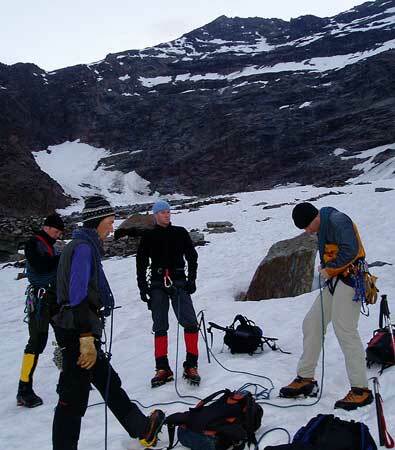 Take advantage of the superb facilities Switzerland has to offer mountaineers wanting to learn the skills of climbing in a fabulous alpine play ground: via ferratas, fantastically well protected rock climbs, easily reached glaciers and many perfect instructional peaks and training areas. 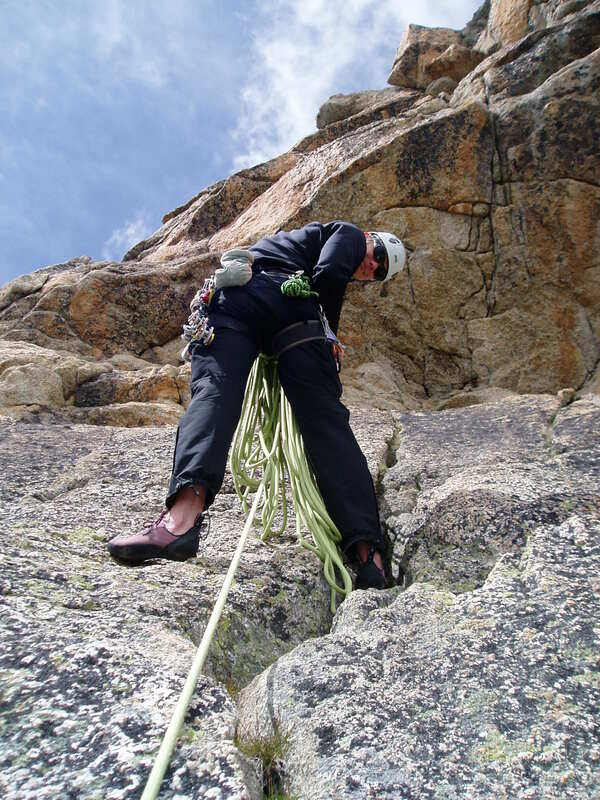 We tailor make climbing courses/private mountaineering instruction for individuals who want exclusive private instruction 1:1 or for a pre formed group of friends with similar fitness levels, aspirations and expectations. 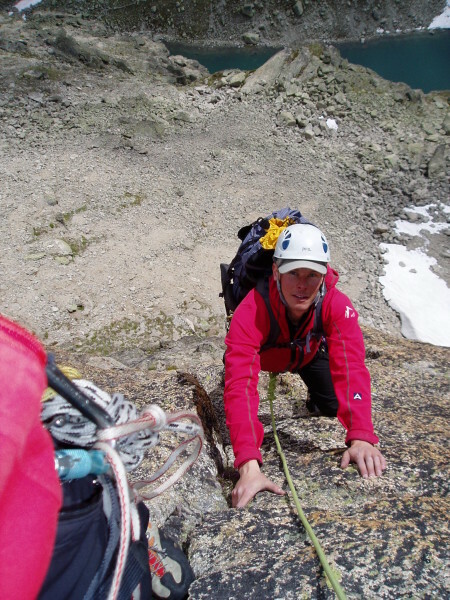 An instruction course in the Swiss Alps, an ideal venue to learn/improve the skills of alpine climbing with me, Gary Dickson IFMGA mountain guide. 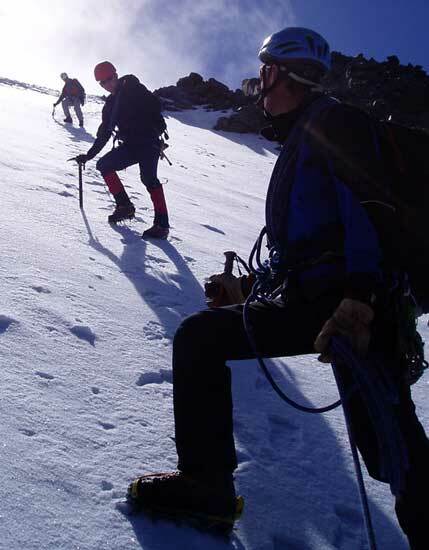 A climbing instruction course can be a mix of acquiring the technical skills of mountaineering as well as being guided, a perfect combination to get the maximum out of your precious time in the mountains. We can arrange for your course to cover what you expect to learn and to enjoy your alpine adventures. Our customized private climbing courses provide you with up to date techniques to enhance your safe climbing future. 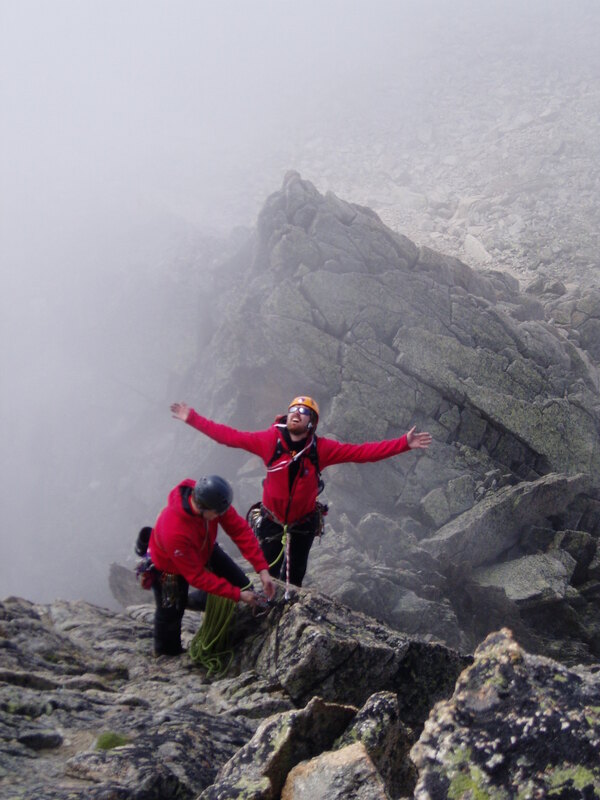 If you consider booking a private climbing course with Alpinism and Ski, let us know your background and past experience as well as your desires and together we’ll endeavor to meet your goals. 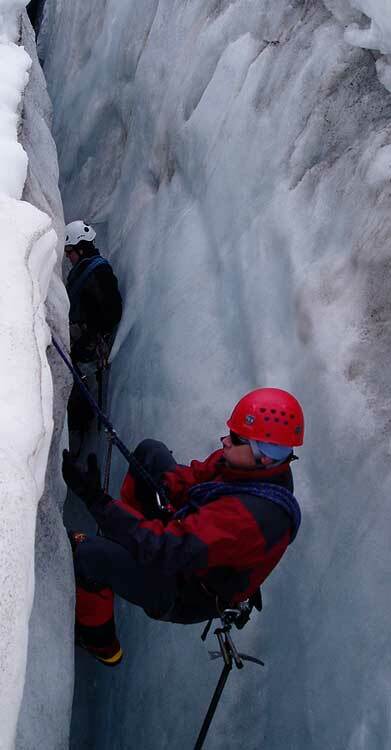 It is advisable to keep a certain flexibility when choosing peaks and areas to visit. The European Alps in general are a lot busier than in New Zealand but there is a large amount of terrain to choose from, not just the famous chocolate box peaks. If you come with an open mind, you will be more likely rewarded with a special alpine experience away from the crowds and the best weather available at the time.